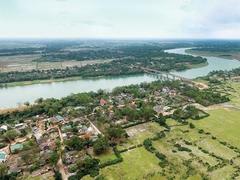 HA NOI — A descendent of the Vietnamese Ly Royal family has been chosen to promote tourism in South Korea. 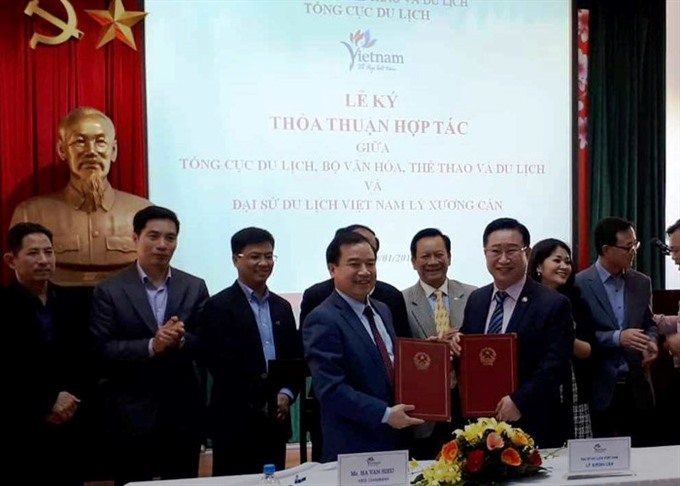 Ly Xuong Can (Lee Chang-kun) will enhance activities to attract visitors over the next year, according to a MoU signed with the Viet Nam National Administration of Tourism (VNAT). The signing ceremony took place yesterday in Ha Noi with Ha Van Sieu, vice chairman of the VNAT. “It’s a good time to boost tourism activities and develop the relationship between the two countries," Lee said at the ceremony. “The number of tourists travelling from Korea to Viet Nam and vice versa has increased dynamically,” he said. The 31st-generation descendant of the Ly Dynasty founding father, King Ly Thai To (974-1028), Lee has volunteered to serve as the Tourism Promotion Representative of the VNAT in Korea during the term 2019-2020. He has been tasked with finding potential customers for the Vietnamese market, promote information about tourism and support associations and organisations at promotional events held in Korea. During the term, Lee volunteered to pay all expenses himself. Tourism authority Sieu said he highly appreciated the contribution and enthusiasm of Lee, adding it was the first time the VNAT has a representative abroad. 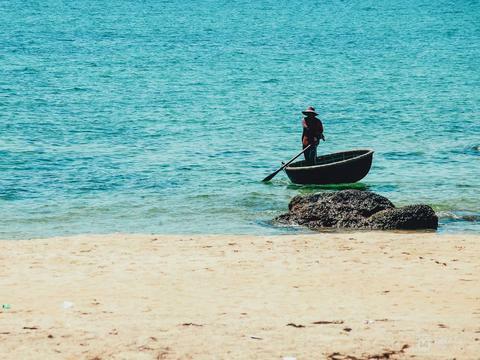 “We believe that Ly Xuong Can will complete the mission and help exploit the Korean market, one of many key markets for Vietnamese tourism,” said Sieu, who spoke his name in Vietnamese. 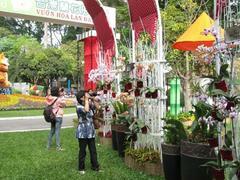 Last year, Viet Nam received 3.5 million visitors from South Korea, Sieu said. Lee Chang-kun was born in 1958 in Seoul. A 31st-generation descendant of King Ly Thai To (974-1028) and a 26th-generation descendant of Prince Ly Long Tuong who fled Viet Nam in the 13th century, when the Ly Dynasty was replaced by the Tran Dynasty. The prince settled in Korea, where his descendants have lived ever since.